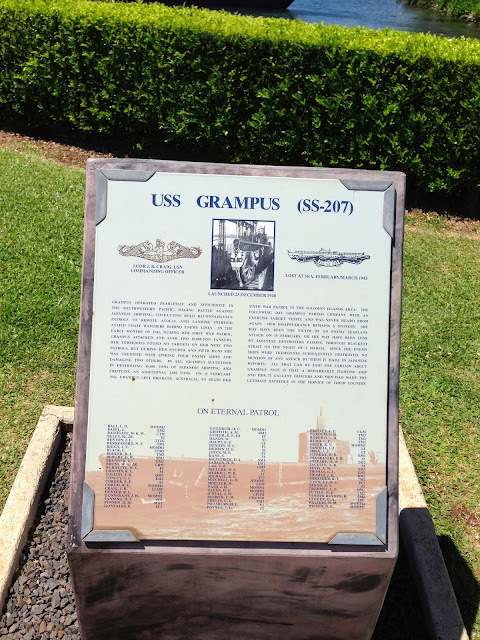 I have been to the Arizona Memorial several times and every time it still strikes your heart. When you first arrive at the memorial you can pick up your free tickets to view it then you are welcome to explore until your starting time. There are many different things to look at but my favorite is the submarine circle which is a collection of all the ships that have gone down. There is also the Bowfin submarine that you can pay a little money to tour but I personally have been on a submarine many times so I’ve never been too interested. Once it’s your viewing time you enter into a small theater and view a small film about Pearl Harbor. This video is what really sets the tone for the remainder of the viewing. It goes over how we came to be a part of the war and the Japanese strategic planning that struck us so abruptly. 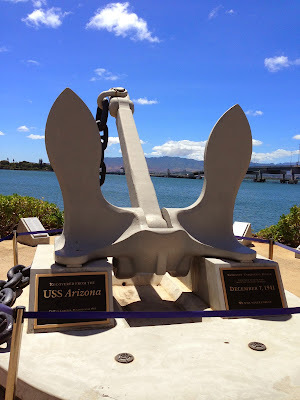 From there you load up on a ferry type boat and ride over to the actual Arizona Memorial. When you first walk onto the memorial you don’t really realize how big the ship is but especially how much oil is still floating in the water from the ship. It’s a very strong reality about what happened and the 2,042 souls that lie entombed below you. When you walk to the furthest end of the memorial you view the wall of names of all the brave men and women who lost their lives during the attack. It is something so eye opening that its hard to explain. You know that all of these men and women lost their lives but seeing how many names are on that wall is a whole different experience. The memorial is something I believe you will never forget. Even after you’ve left it, the feeling holds tight to you. So on this day, Memorial Day, please remember those who are no longer with their families and those who will be laying next to the grave of their loved ones missing them. 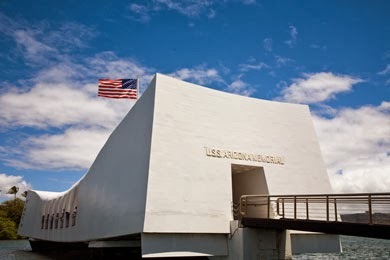 The Arizona Memorial is just one of those places that you have to visit to understand. My husband is a war veteran so we visit every time we are in HI. The Arizona Memorial would indeed be something to see for anyone. I hope to get there some day. My grandfathers and my parents had all serviced in the U.S. Army which is why I had years ago. We all have lost someone we know or loved who has died serving for our freedom. Memorial Day is for those who fought and died for us. and our families. This is one place I would love to visit. I attended an exhibit on Pearl Harbor at a local aquarium recently and read about the oil that was still down there and continuing to come out. 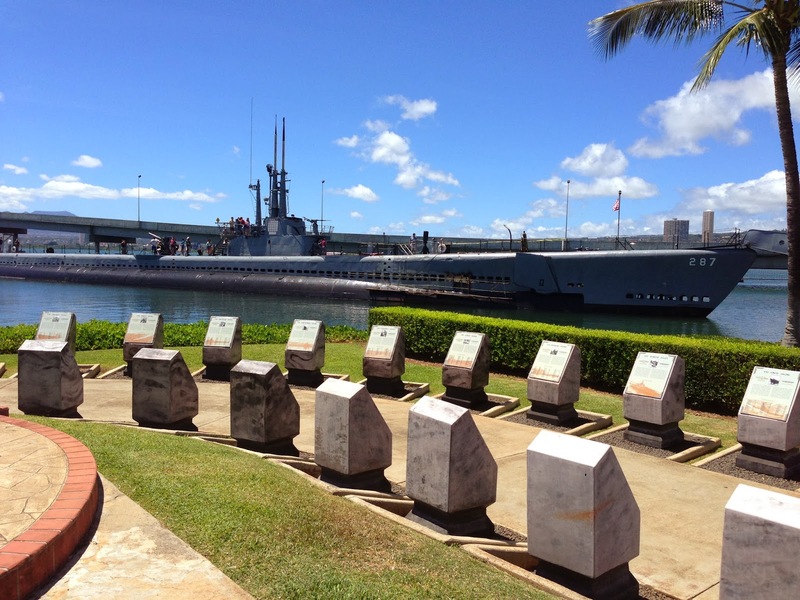 It was a tragic event and I can only imagine how somber visiting the Pearl Harbor Memorial can be. What a great post to share on Memorial Day! 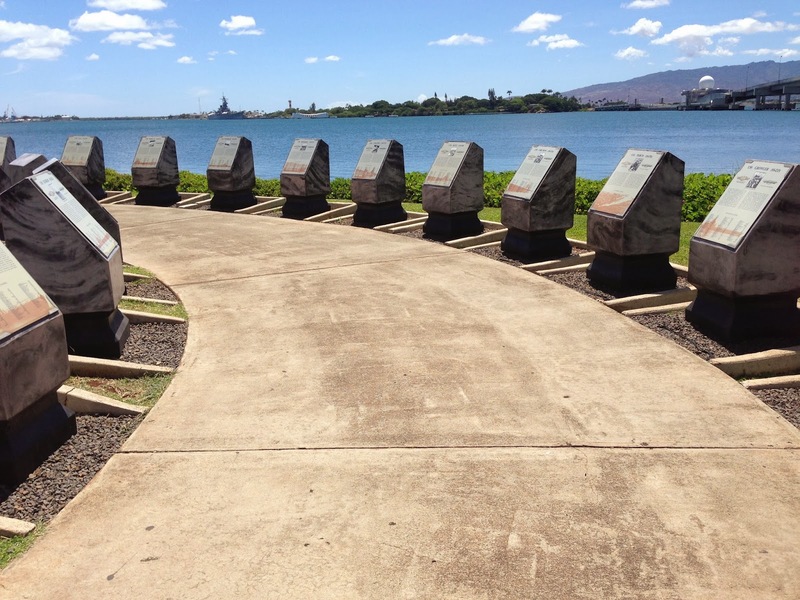 I grew up in Hawaii, but have only been to this memorial twice. It’s a very special place! I have heard so much about the Arizona Memorial and I think it’s a must see for anyone, whether you are from the US or not. I would love to see this one day. I would love to go visit there and see this in person… I love places that show history and it’s important to show our appreciation to those fallen for our country! I really appreciate what our servicemen did for our country. They deserve a day dedicated to them. 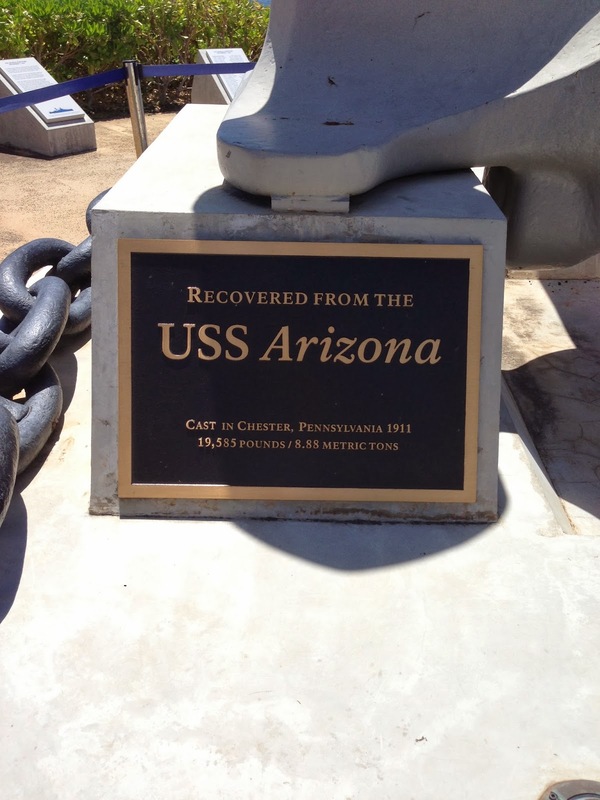 I had no clue that there was a memorial in Arizona. That is neat. I am thankful for those who lost their lives for our freedom or are still serving. I did not know of this memorial either! Sounds like a great place to visit as a family and I can only imagine the emotional experience it all was! My husband is in the Navy and it’s our hope to at least visit Pearl Harbor one day and maybe even be stationed in Hawaii.